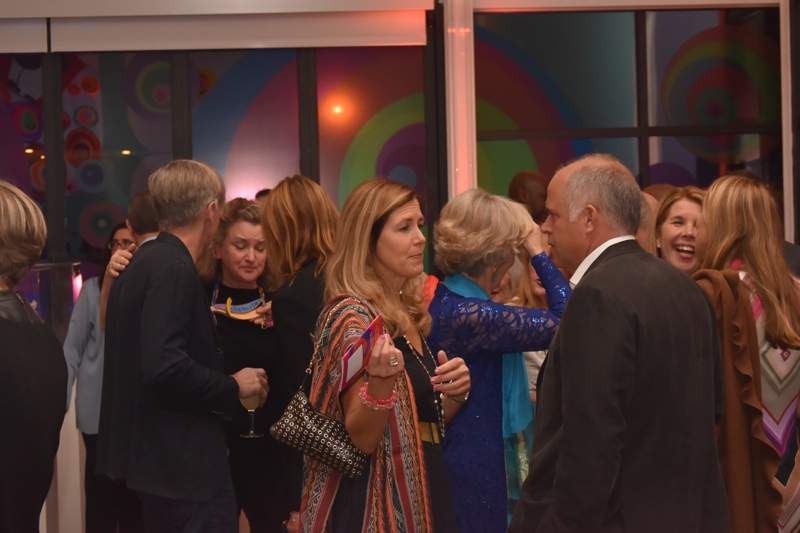 Dining by Design, the Arts Council of Princeton’s signature annual fall gala, was held at Grounds for Sculpture in Hamilton Township on Saturday, November 12. 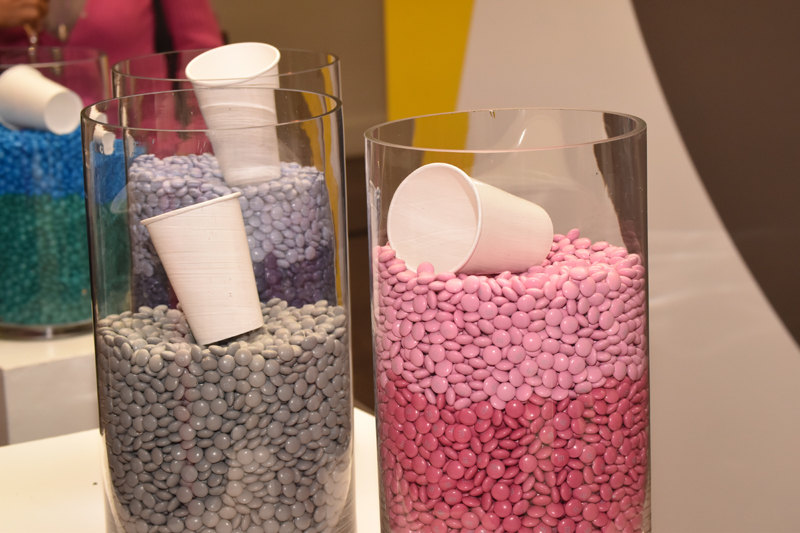 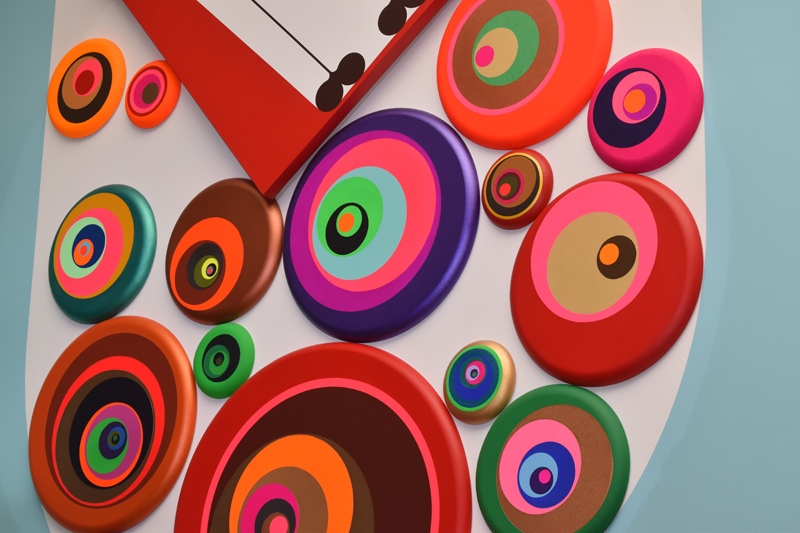 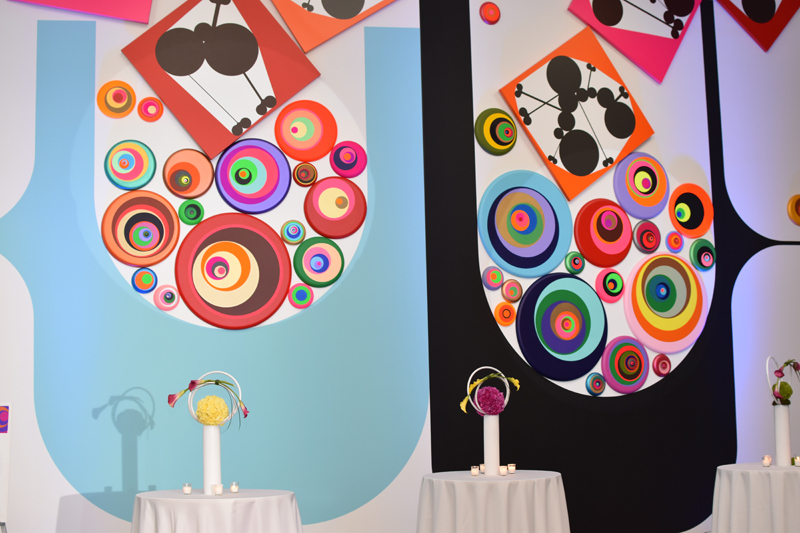 This year’s theme, Eye Candy, was inspired by the art exhibit Rattle by Paul Henry Ramirez on view in Grounds for Sculpture’s West Gallery. 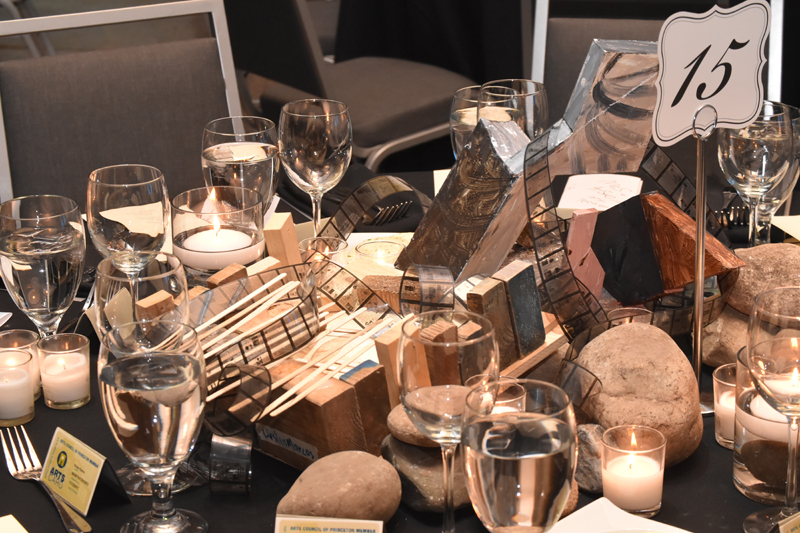 The evening featured cocktails, hors d’oeuvres, live modern dance, Party Boards, a multi-course dinner catered by STARR Events, and an exciting live auction. 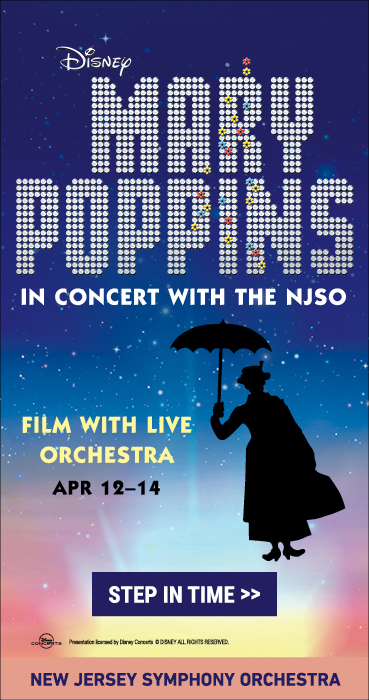 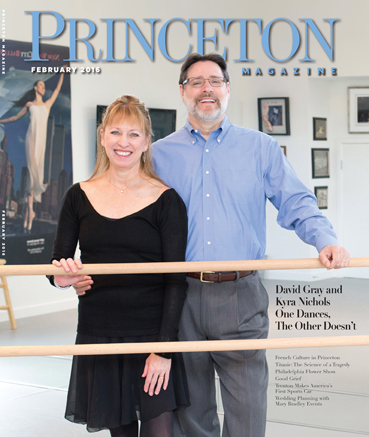 The choreography and direction of the dancers was the work of Dawn Cargiulo Berman, director of The Pennington Studio for Dance and the Creative Arts. 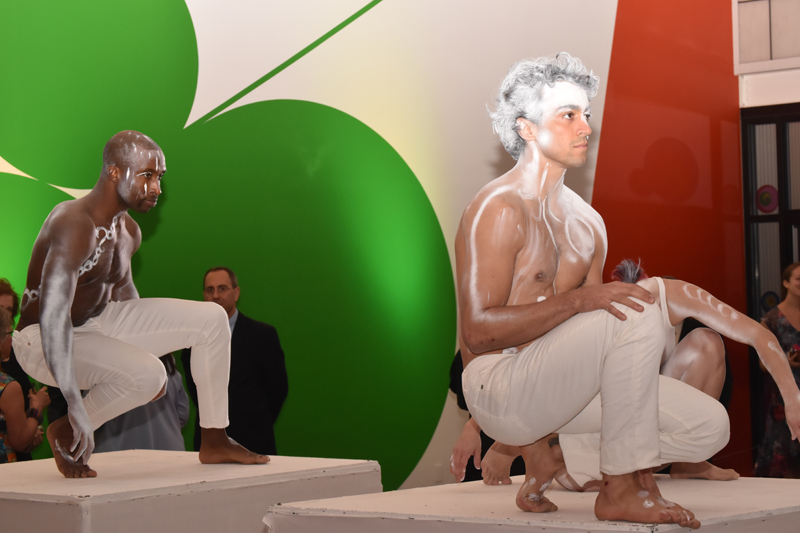 Berman engaged dancers from the Carolyn Dorfman Dance Company and Pilobolus Dance Theater to be a part of the evening. 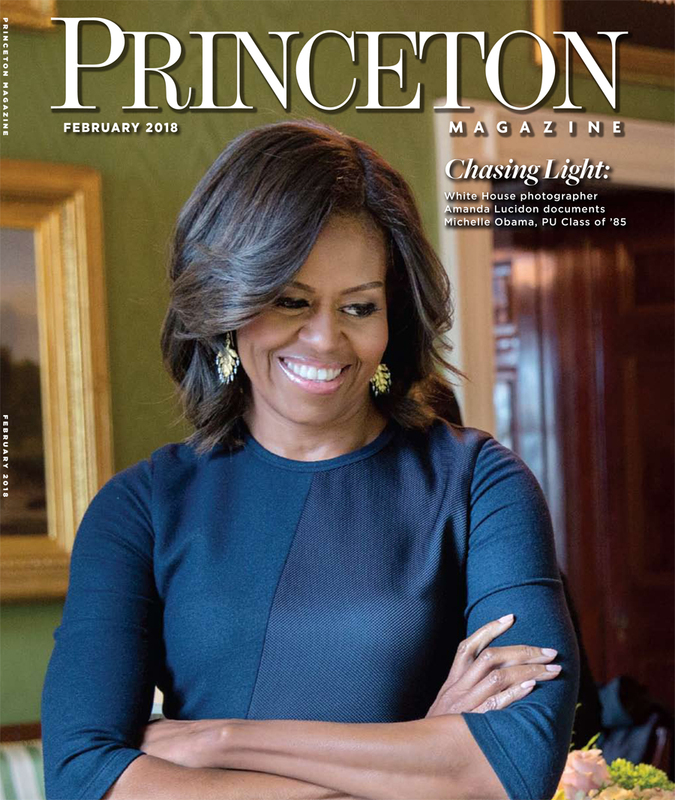 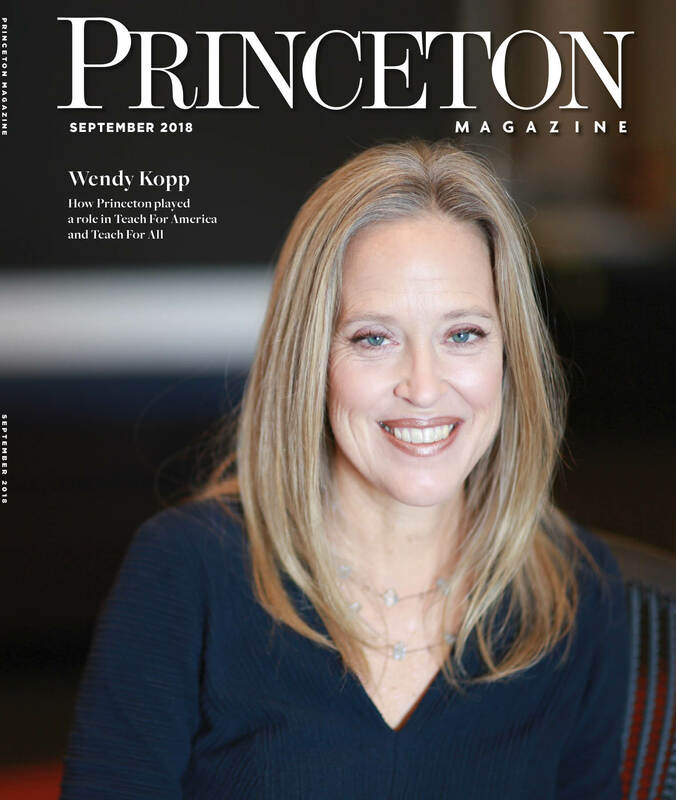 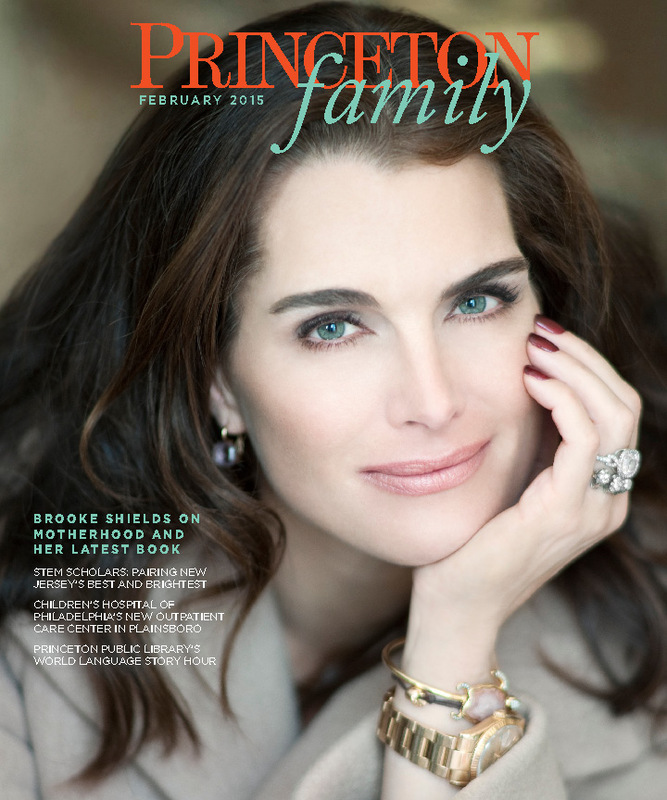 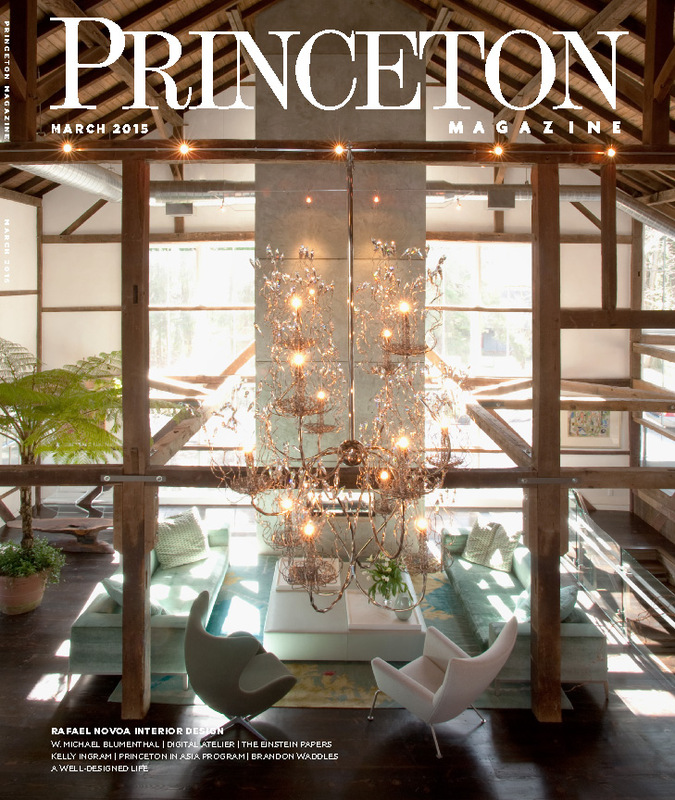 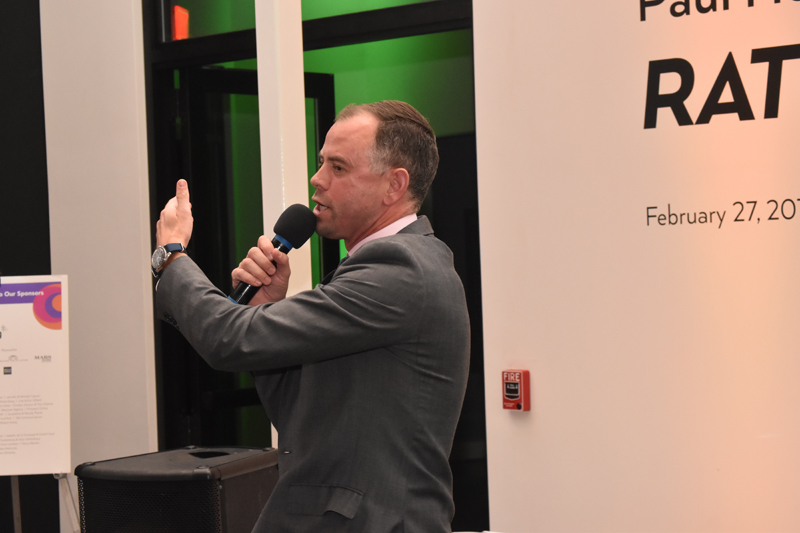 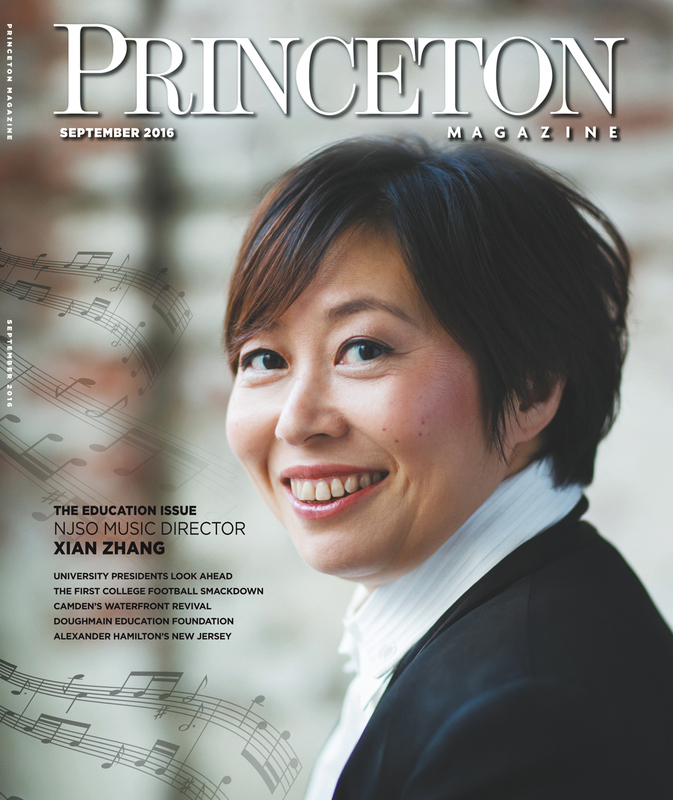 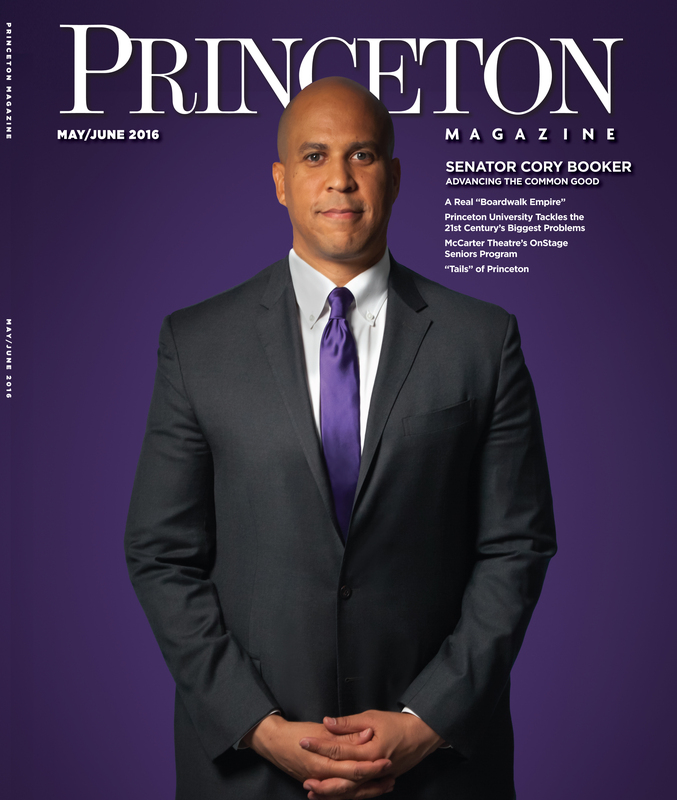 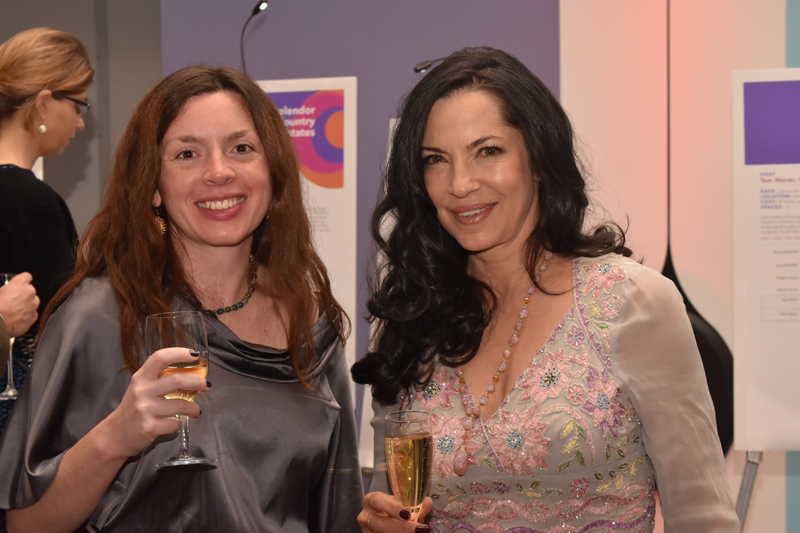 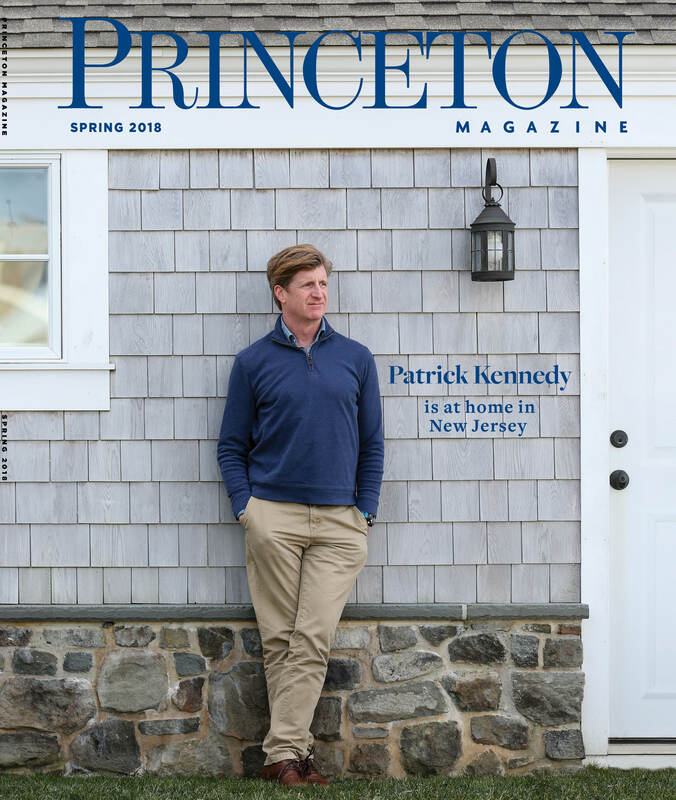 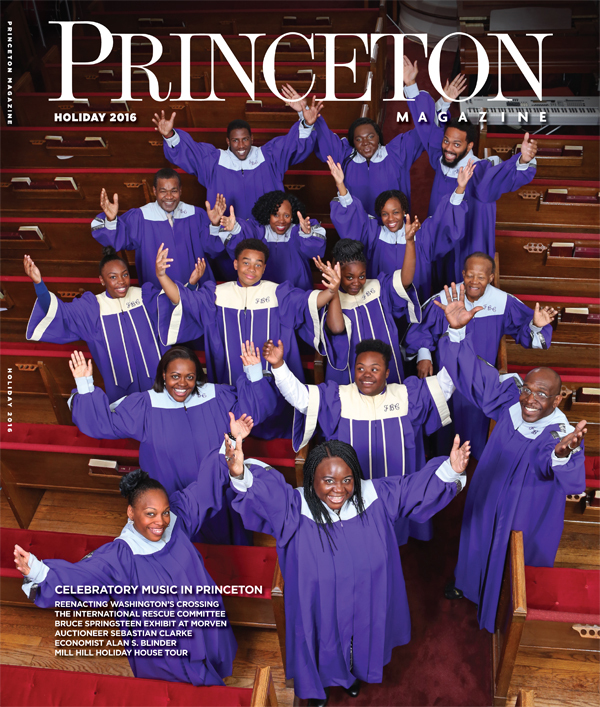 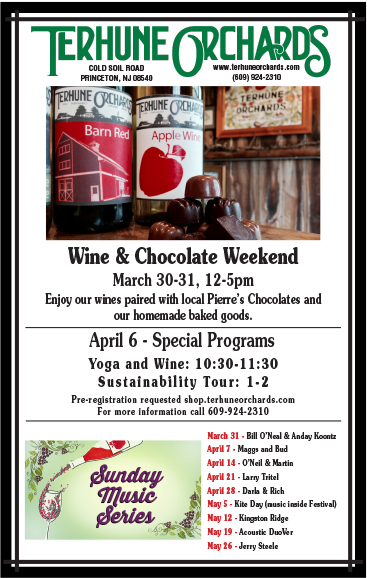 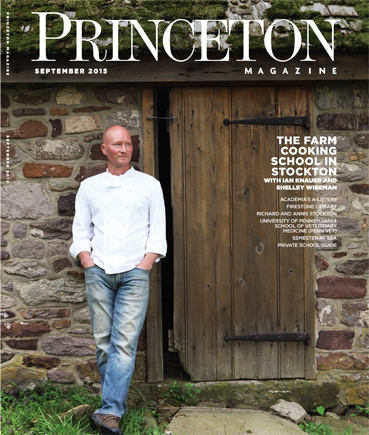 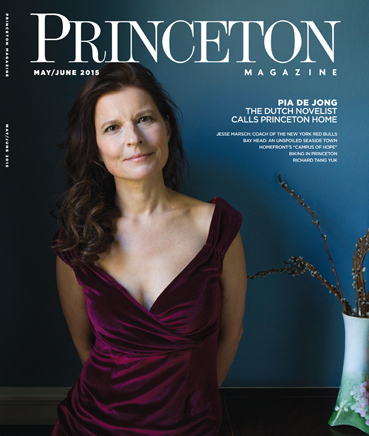 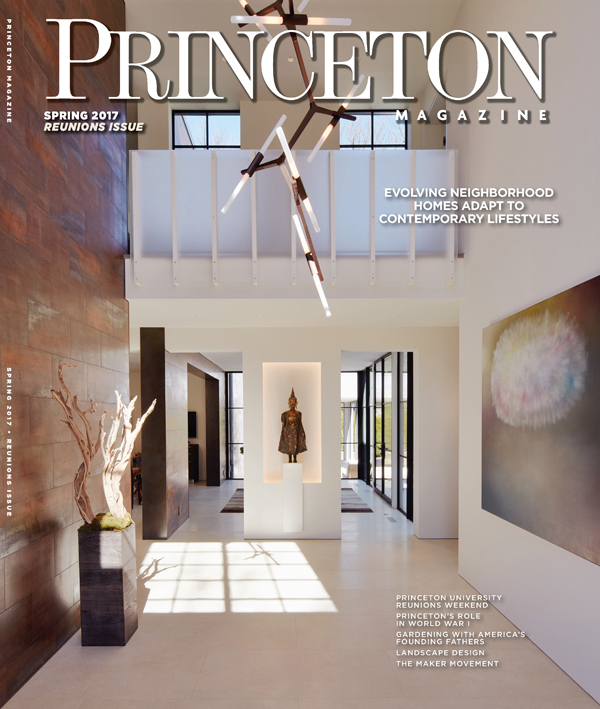 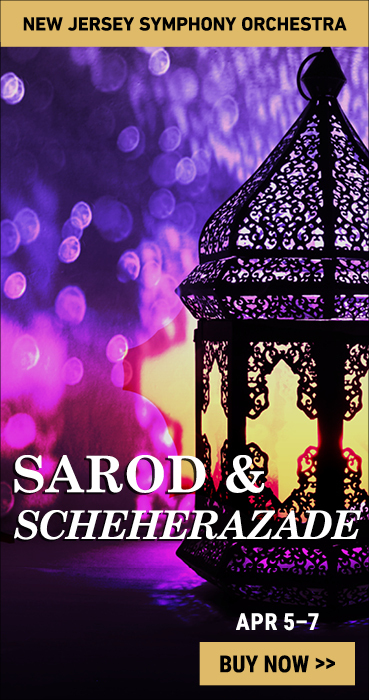 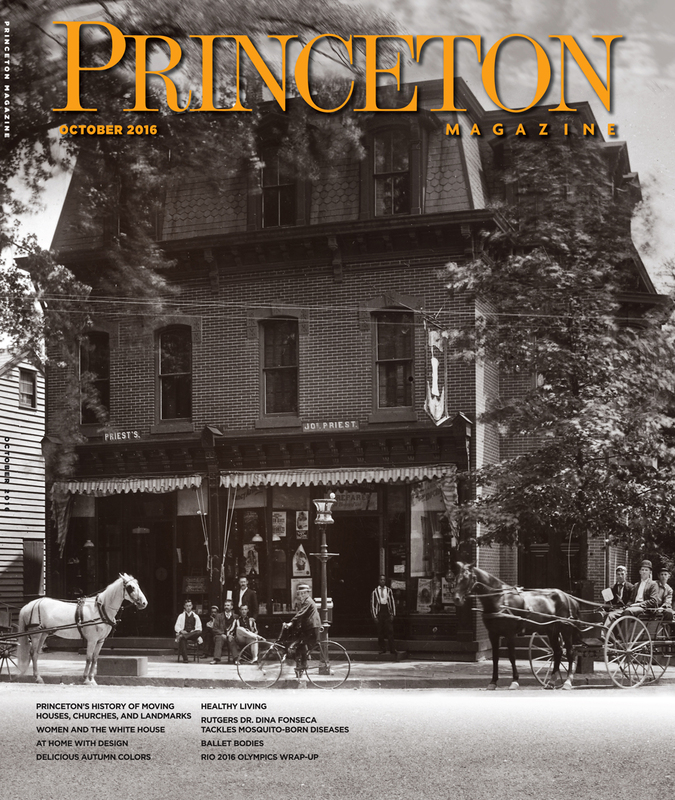 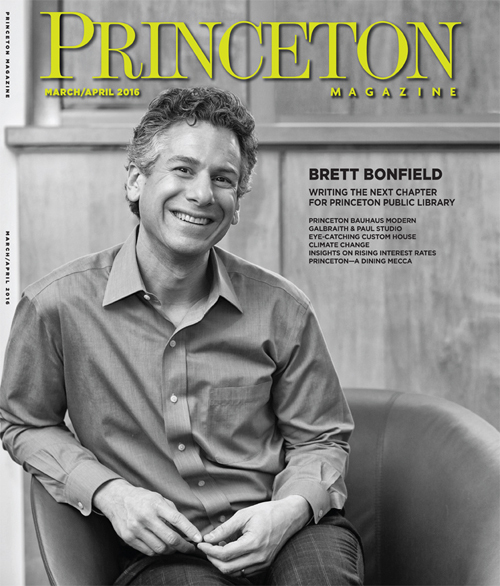 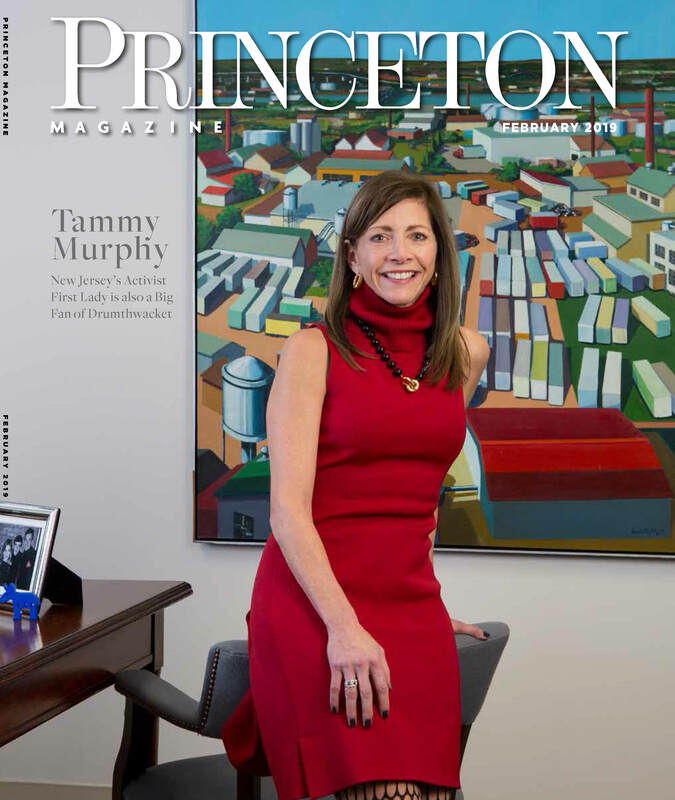 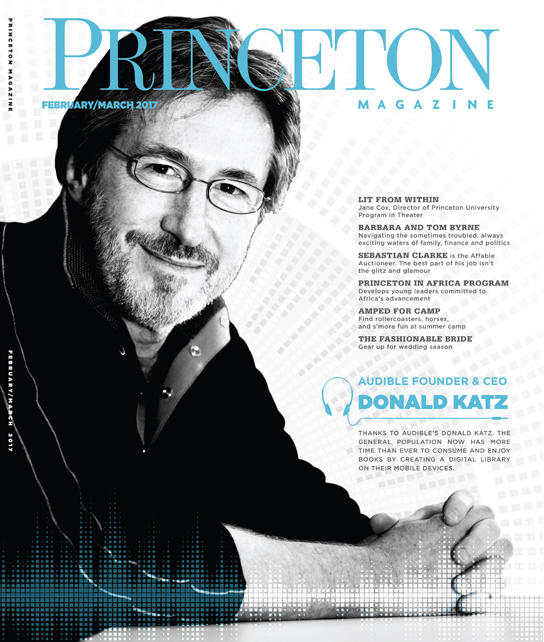 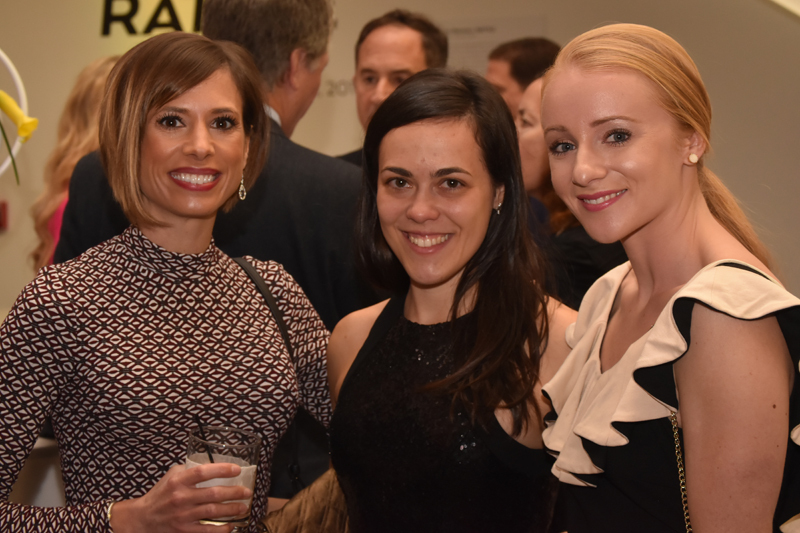 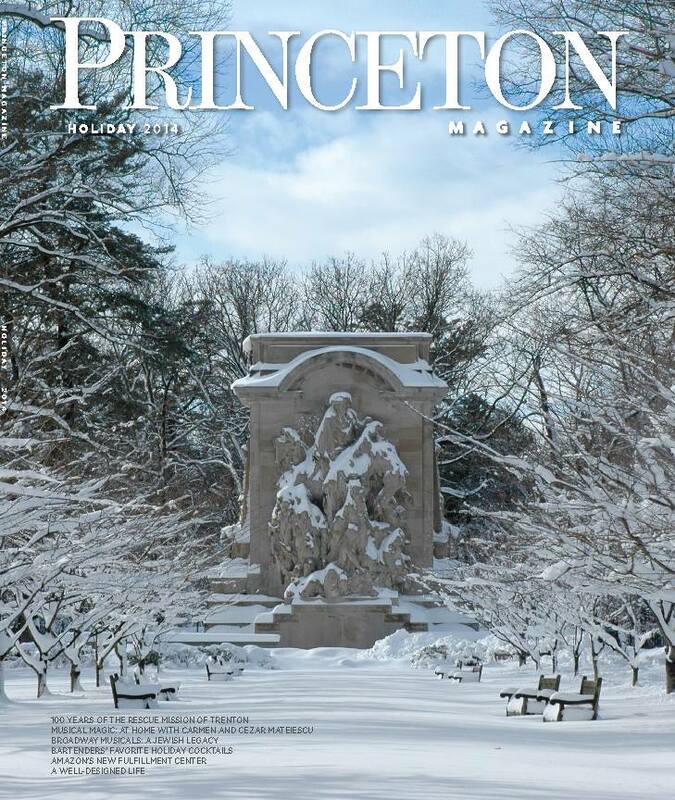 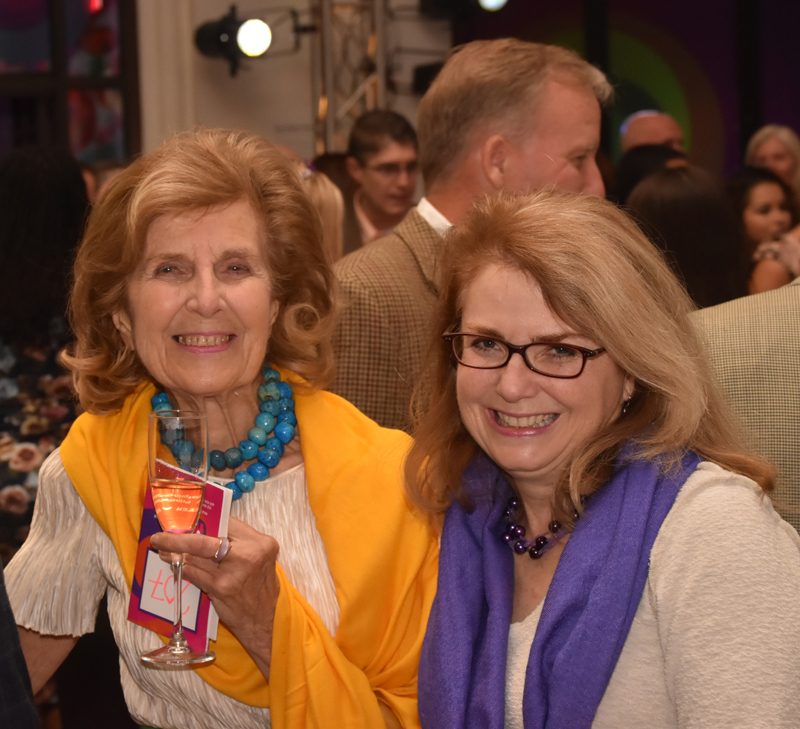 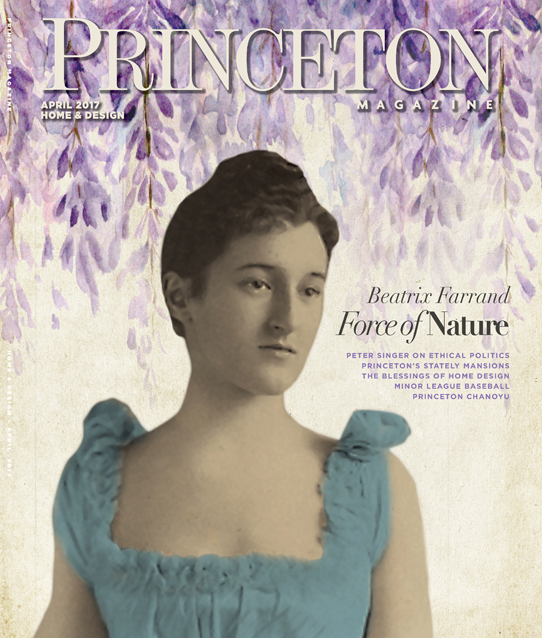 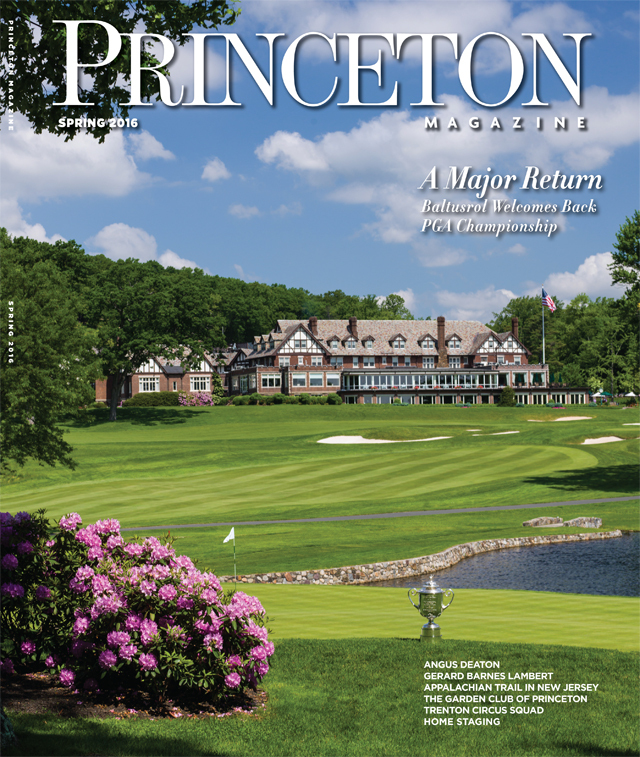 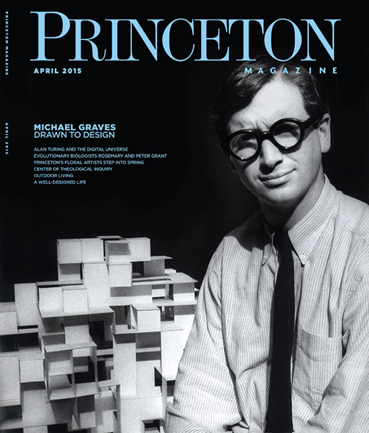 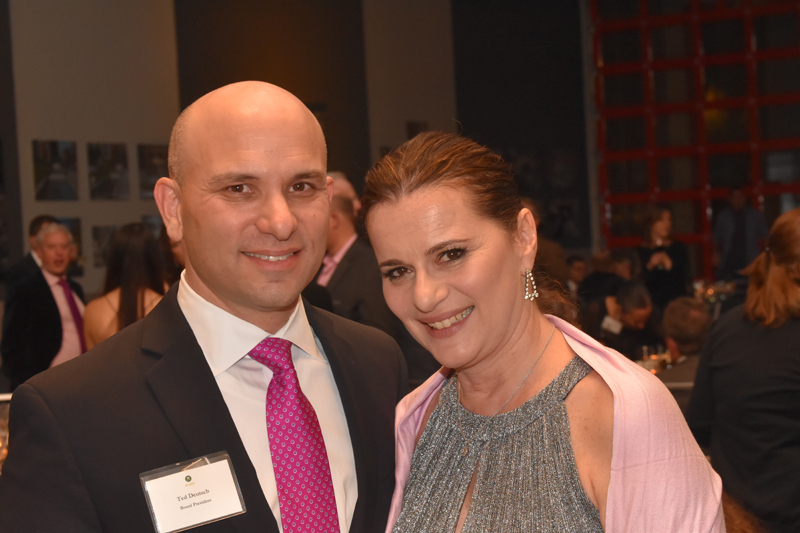 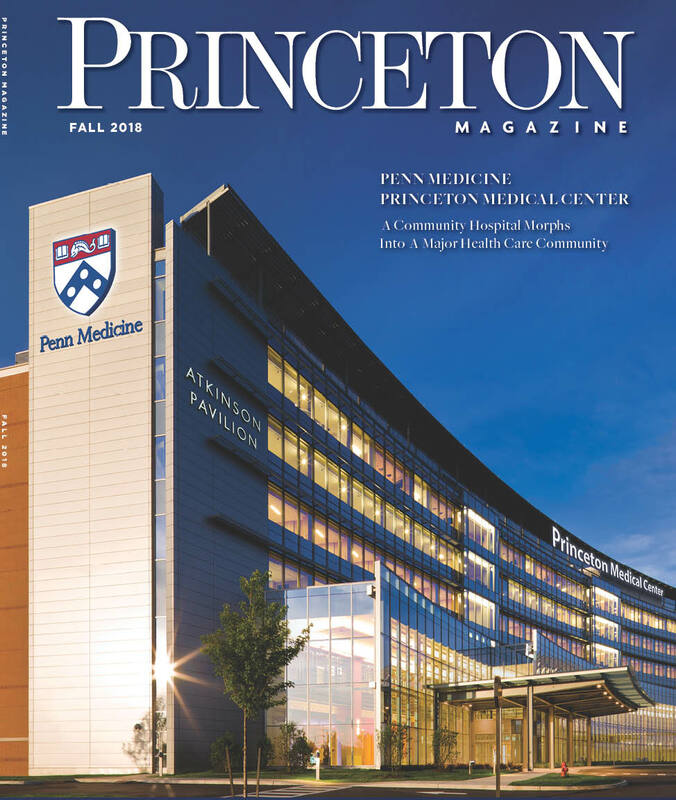 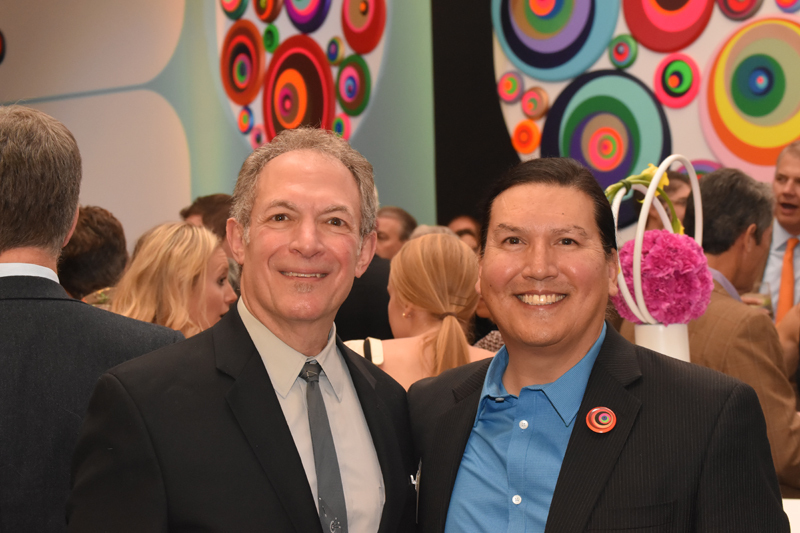 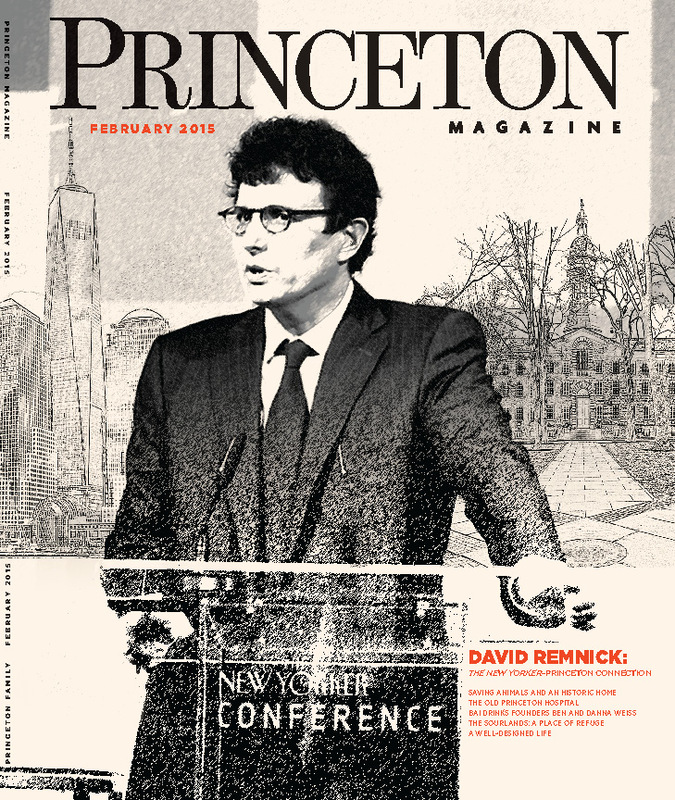 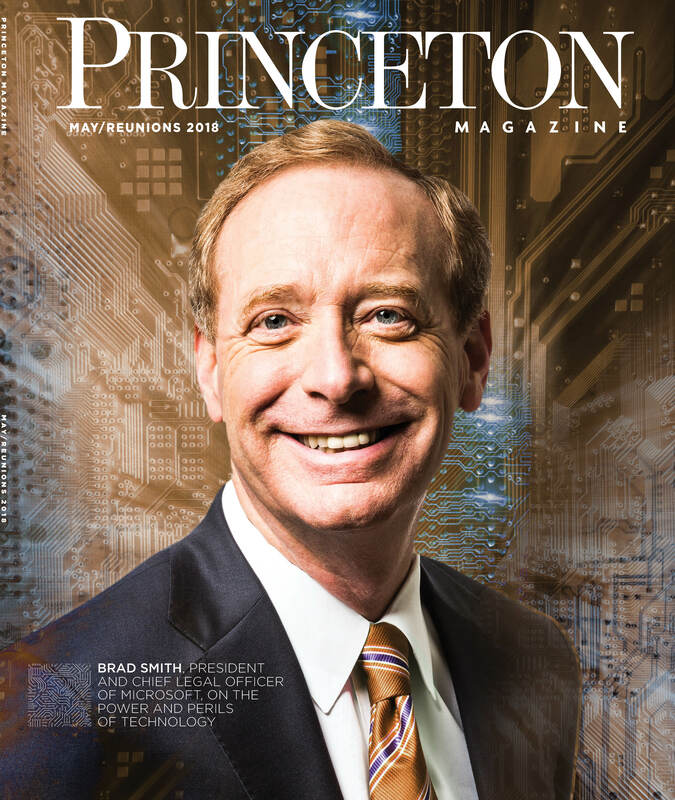 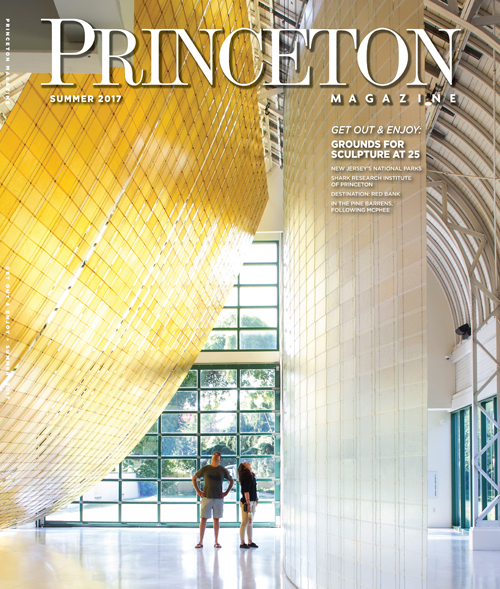 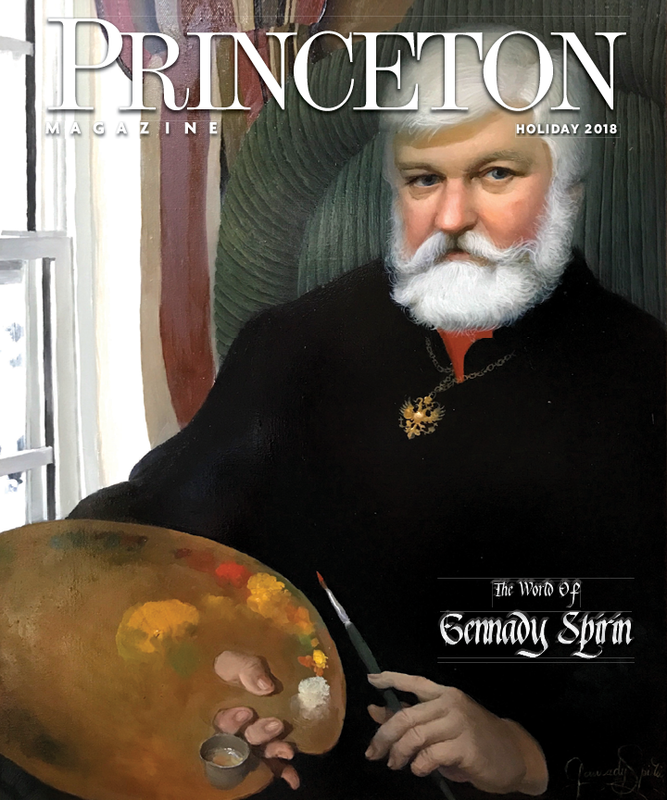 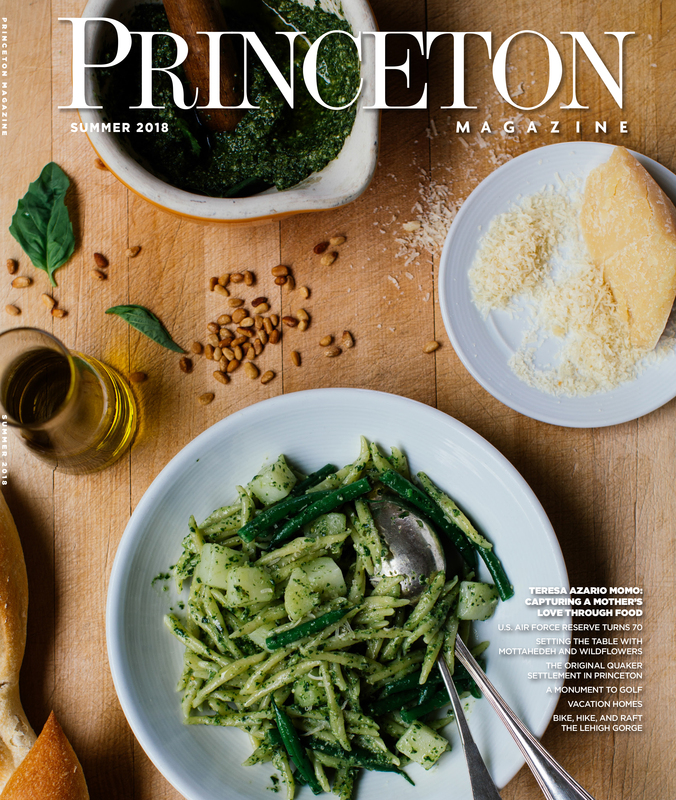 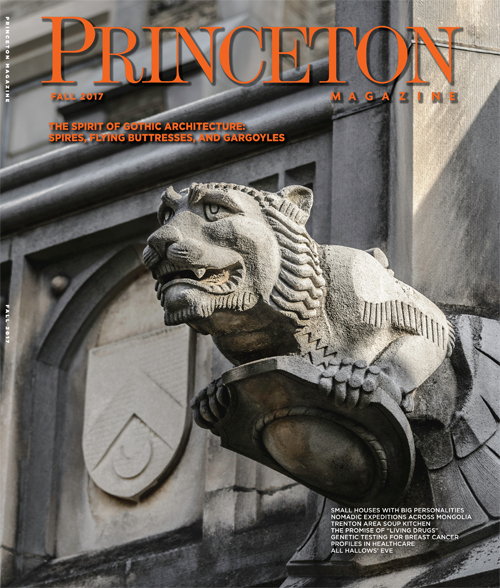 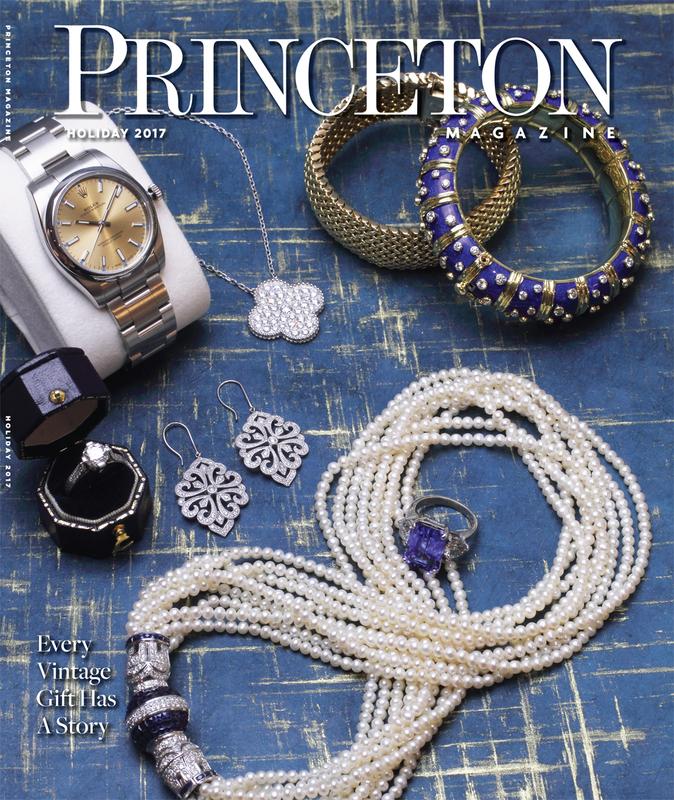 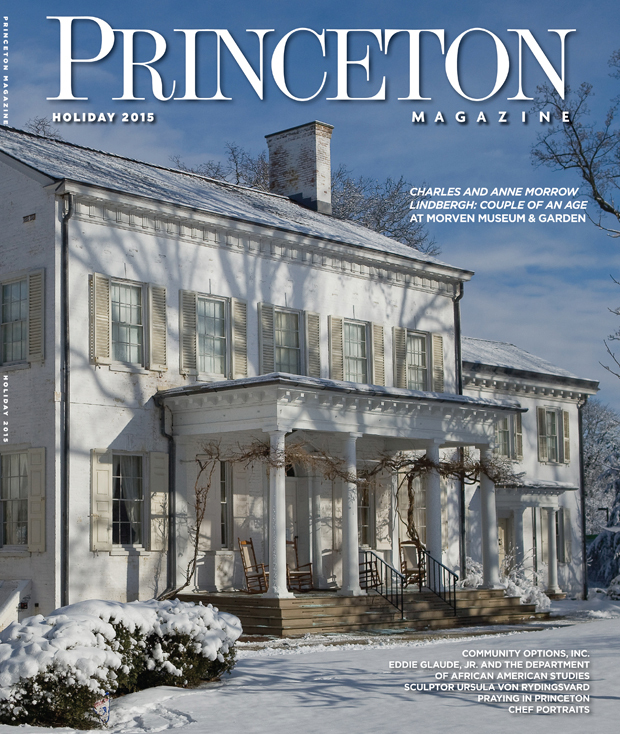 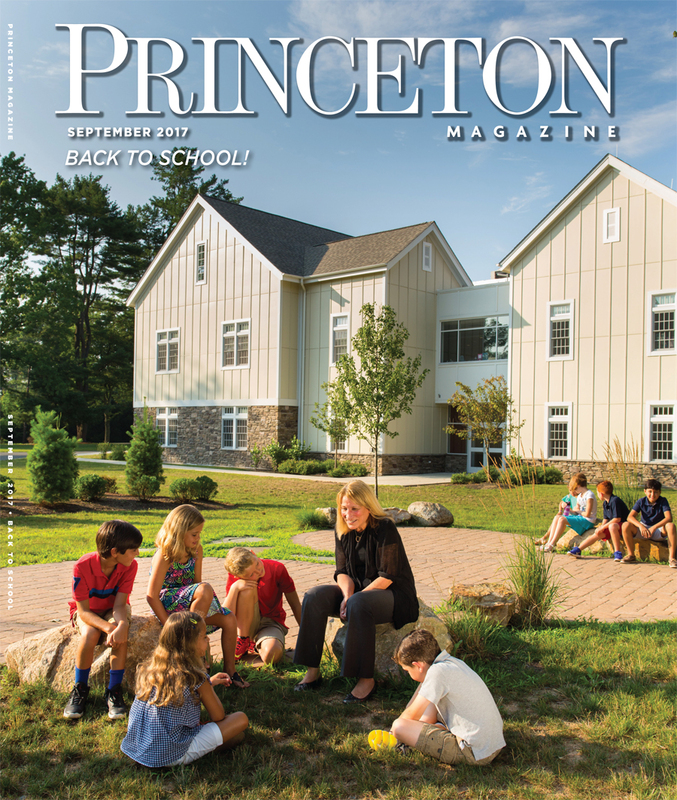 The event proved to be a major success, raising funds for the Arts Council of Princeton’s many community programs including their scholarship fund, which benefits local students.